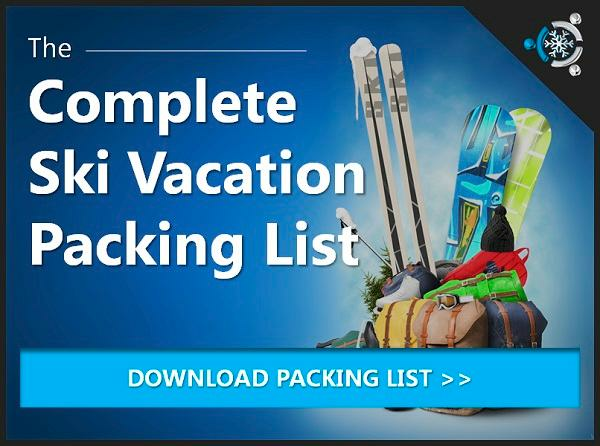 Get custom ski packages and lodging deals at Beaver Creek, CO.
Beaver Creek, CO has tons of amazing restaurants and bars, but we always like to name a few of our favorites (and generally most popular)! Splendido At The Chateau: Great upscale restaurant with beautiful views located just outside of the village. The Metropolitan: Excellent choice for fine food and even finer cocktails (try the Barrel-Aged Manhattan). Beano's Cabin: We recommend taking the sleigh-ride up for a 5 course meal of pure taste bud joy. Coyote Cafe: A nice little tucked away bar with food that's perfect for apres ski. Black Diamond Bistro: Great food that's worth the 5 minute walk from the village. 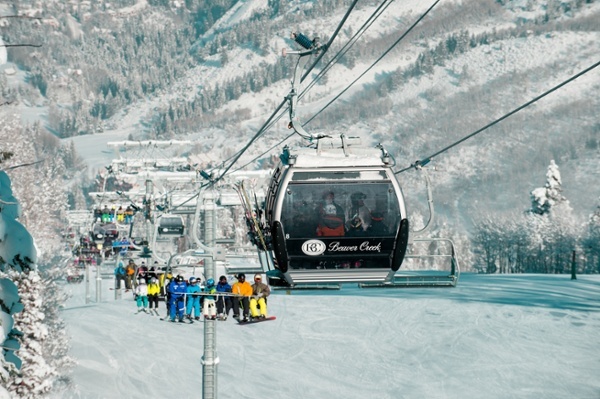 Beaver Creek ski resort is a true labor of love - maintaining a world-class ski destination that transforms a beautiful mountain valley into a premium snow sport experience. That means you can expect the best experience from beginning to end. Beaver Creek is a private, perhaps intimate, resort. 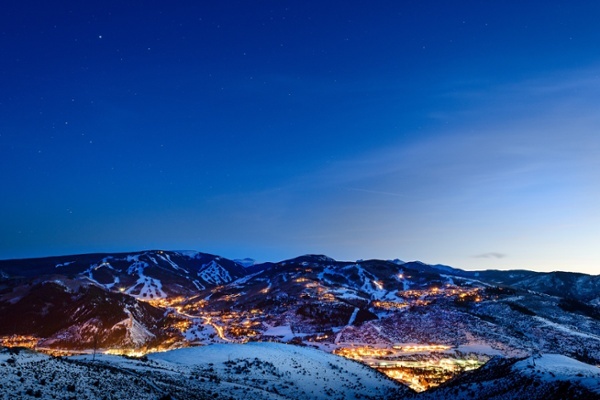 Hidden from view, Beaver Creek lures skiers and winter enthusiasts from all over the world to gather in this beautiful, luxury ski resort setting. The sheer grandeur of this place is one reason. The fact that it is North America's World Cup mountain is another. 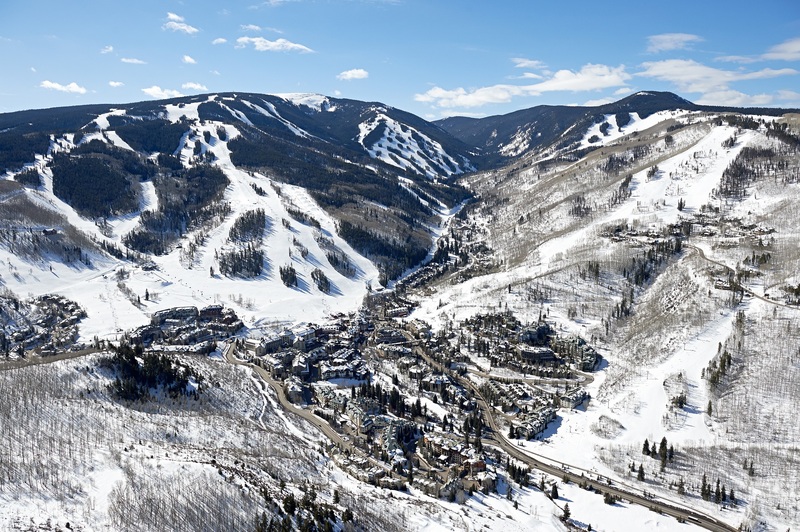 World Cup racers refer to Beaver Creek as their favorite place to compete. You can challenge yourself on the very same runs on which top athletes compete each year at the Birds of Prey Men's World Cup. But that is hardly the end of what Beaver Creek Resort has to offer. 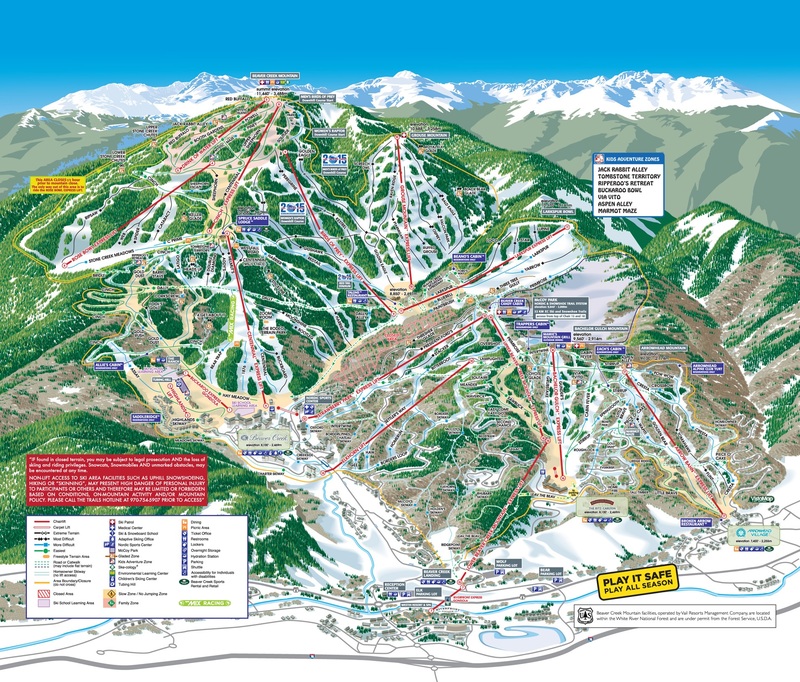 Check out Bachelor Gulch – it’s a paradise for skiers and riders with gentle, manicured slopes. Larkspur and Rose Bowl kick things up with open intermediate trails. And, of course, there are the steep bumps of Grouse Mountain for the experienced skiers looking for thrills! Beaver Creek skiers return year after year for the renowned service, unmatched skiing and the cozy and relaxing atmosphere of one of the best mountain towns in the West. With 1,832 skiable acres and a 3,340 foot vertical rise, the skiing elite return each winter to Beaver Creek. This resort has 25 lifts and 150 different trails to make every trip down the mountain an adventure. But what really sets Beaver apart is the amount of fresh powder you can find all over the mountain. In addition to fresh powder, Beaver Mountain offers several epicurean options slope side so you can indulge whenever your appetite is piqued. Looking to make new tracks in untouched snow? 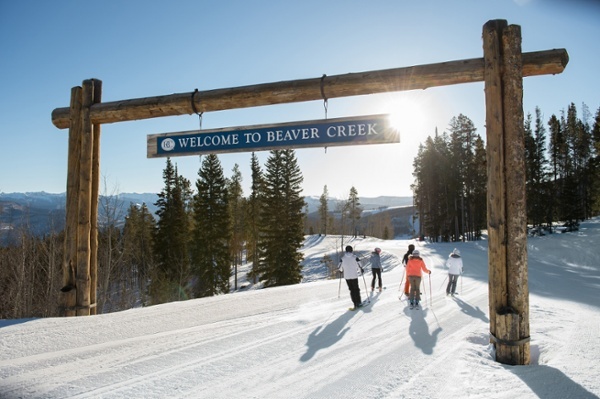 Beaver Creek lets you choose the path less taken – finding your own new adventures and enjoying the purity of nature in this amazing country. 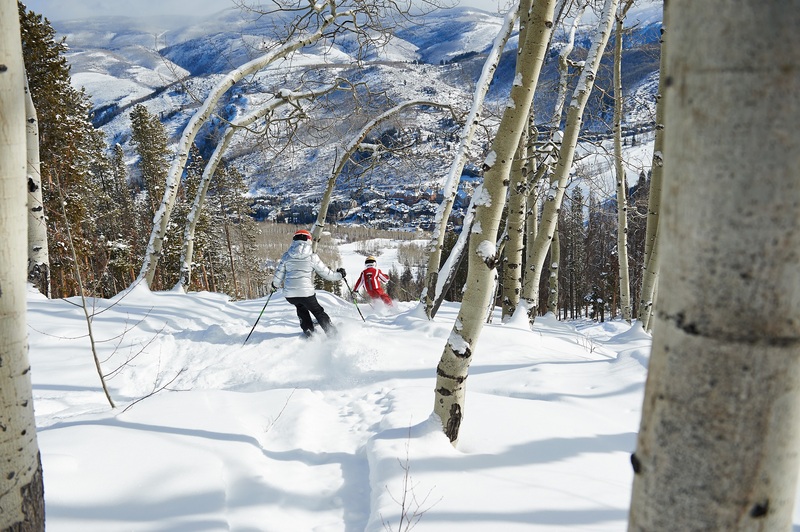 Many visitors consider the best part about Beaver Creek to be the exclusive and intimate nature of this resort. Leave behind the crowds and the bustle that can sometimes ruin the skiing experience. Here it's all about being a part of the special community affectionately called Beaver Creek. Beaver Creek Village offers upscale boutiques and relaxing après ski cocktails as you lounge by a warm and welcoming fire. And, every day at three o’clock is cookie time in Beaver Creek. Chefs serve over 495,000 freshly-baked cookies each year! Oh, yeah!